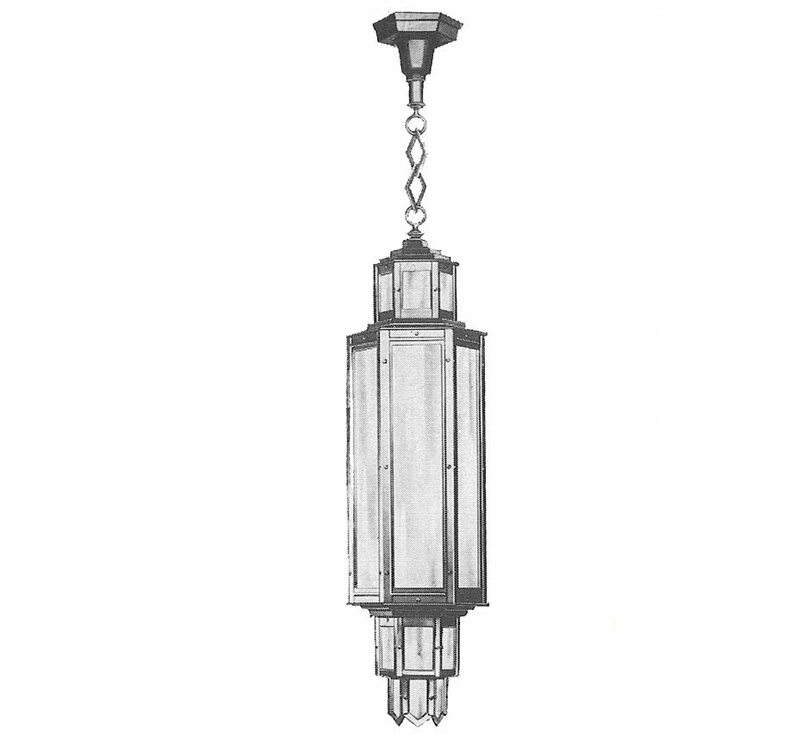 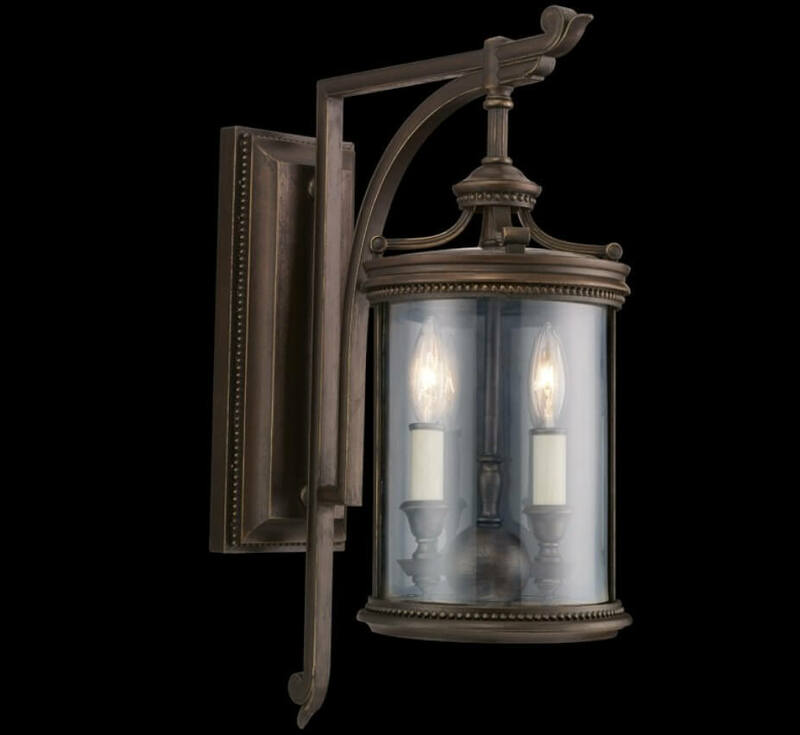 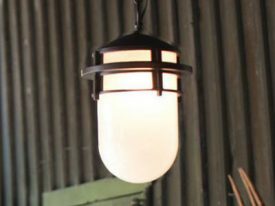 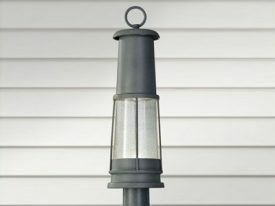 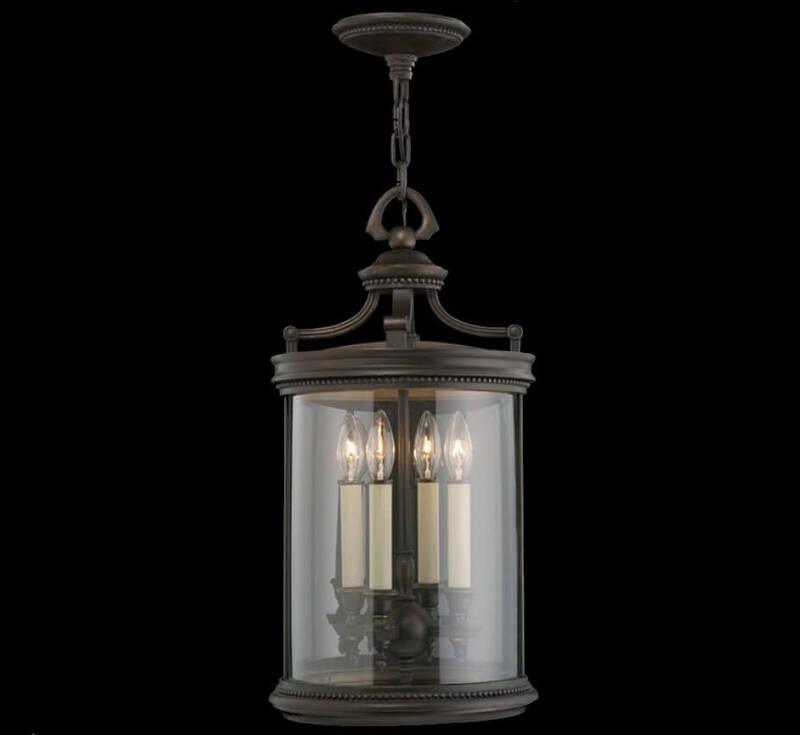 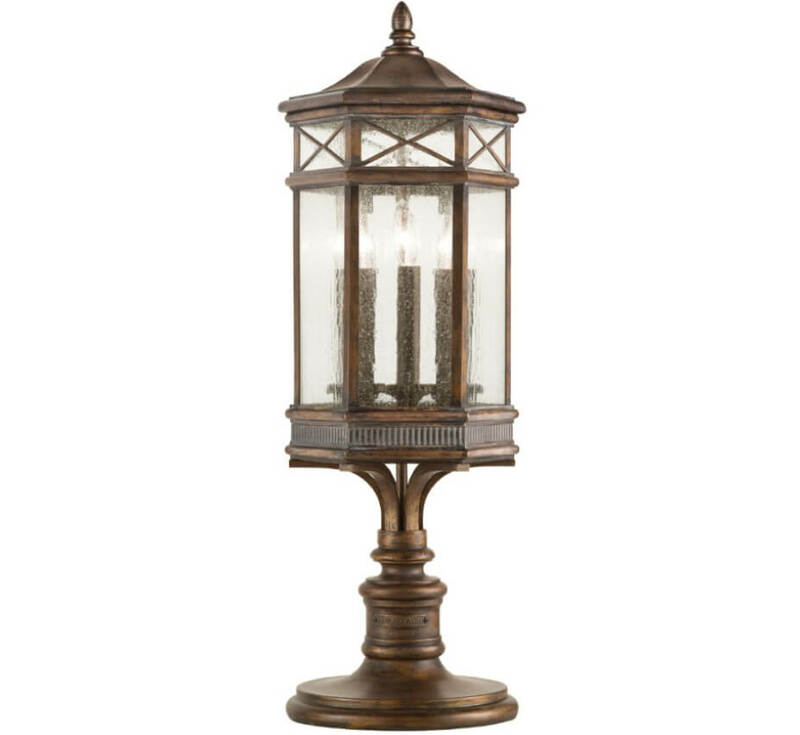 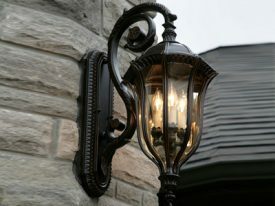 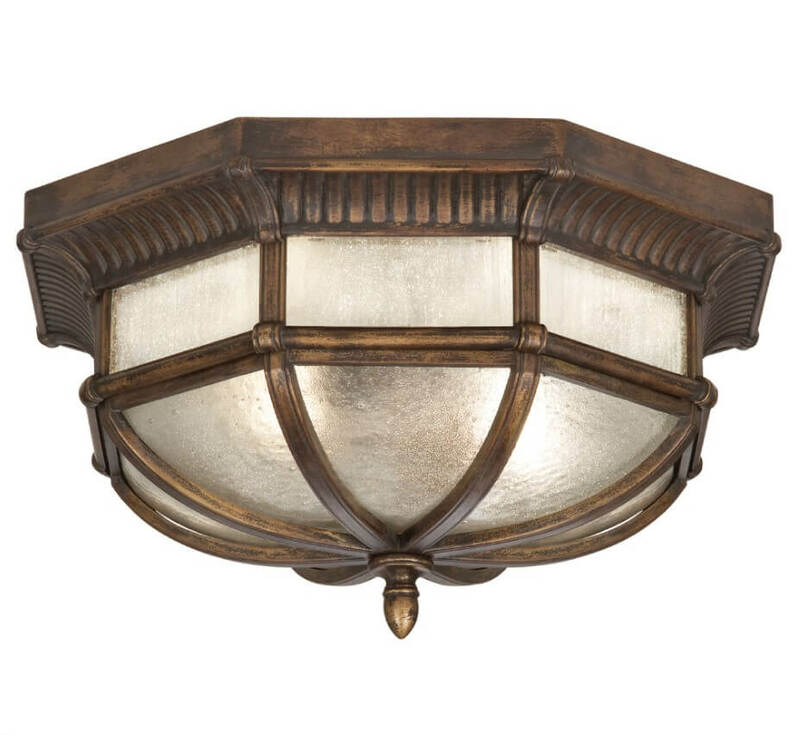 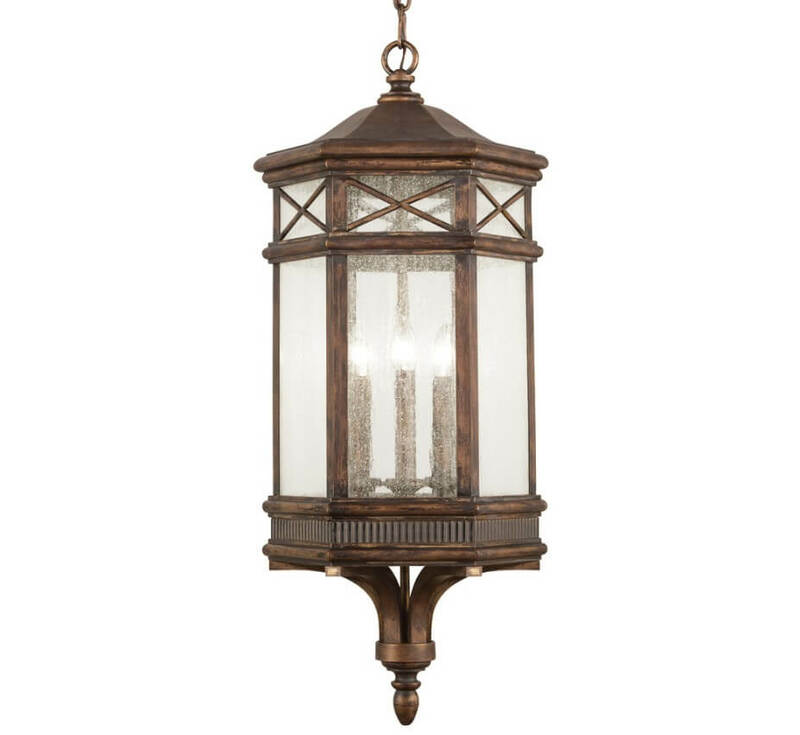 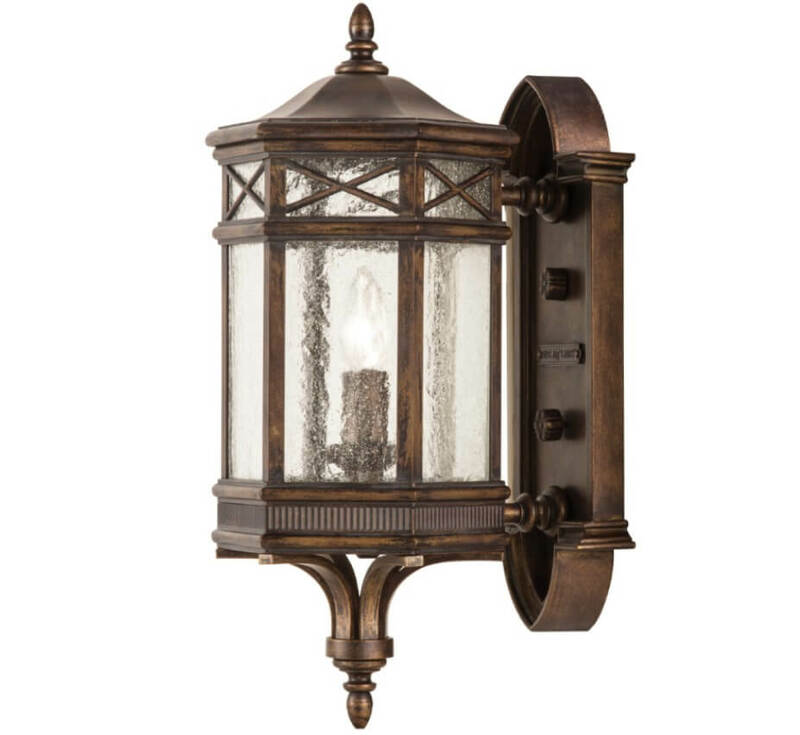 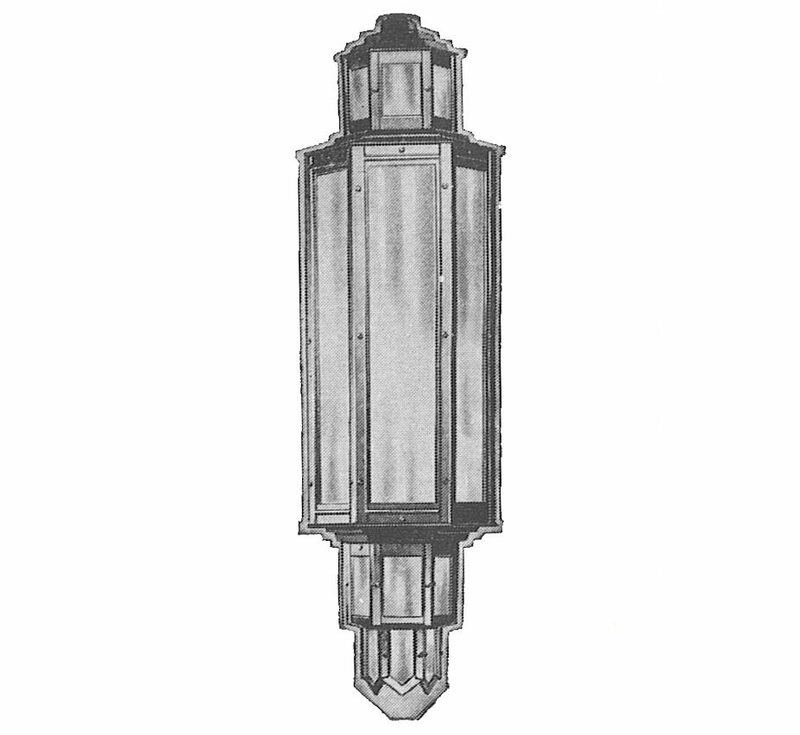 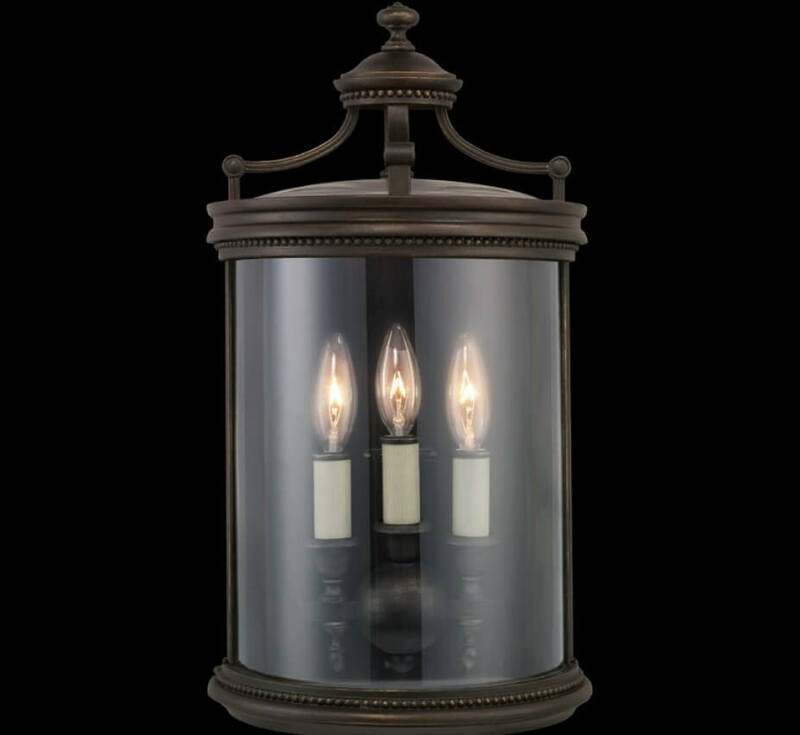 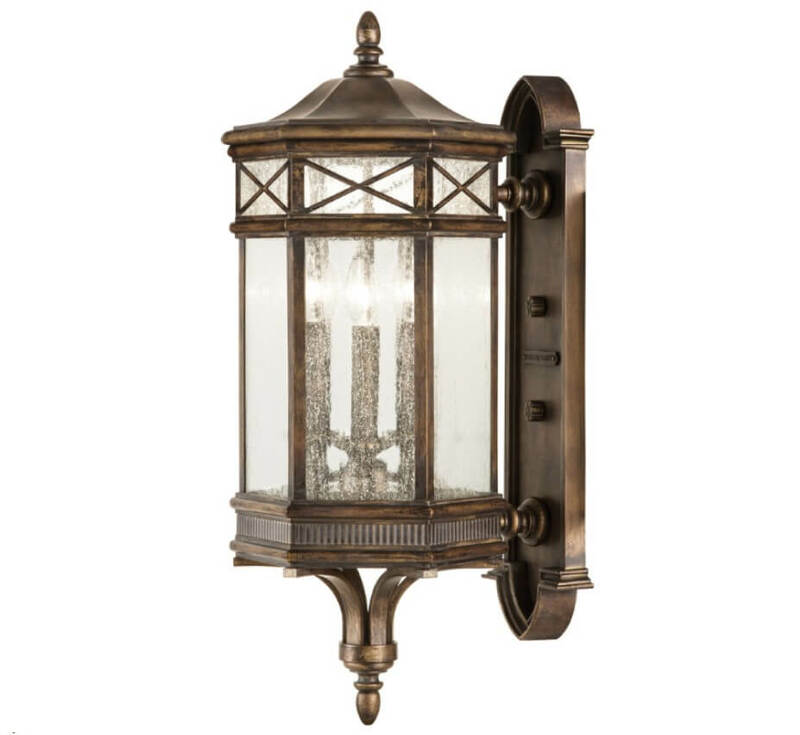 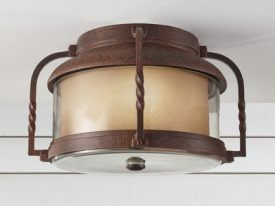 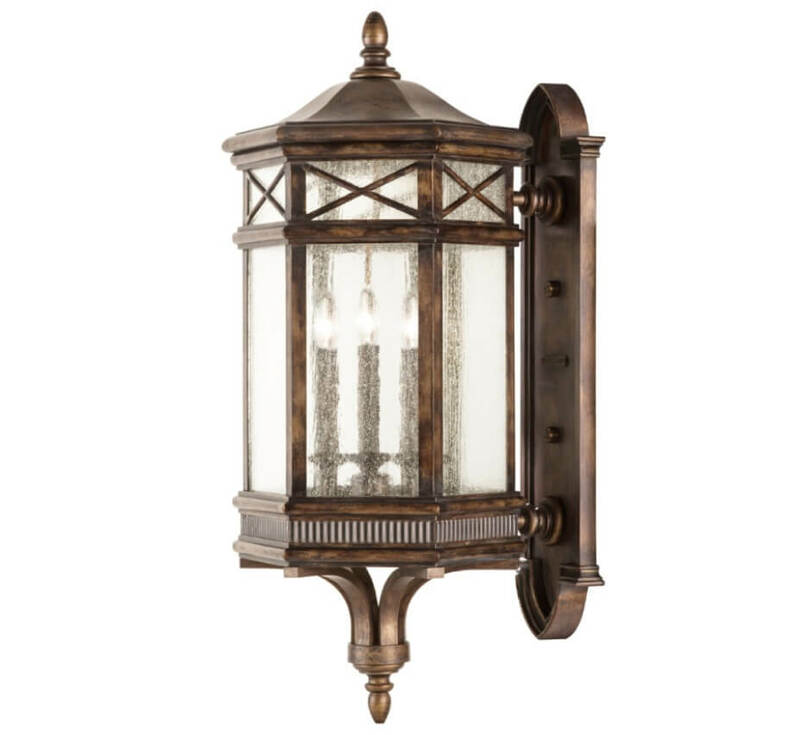 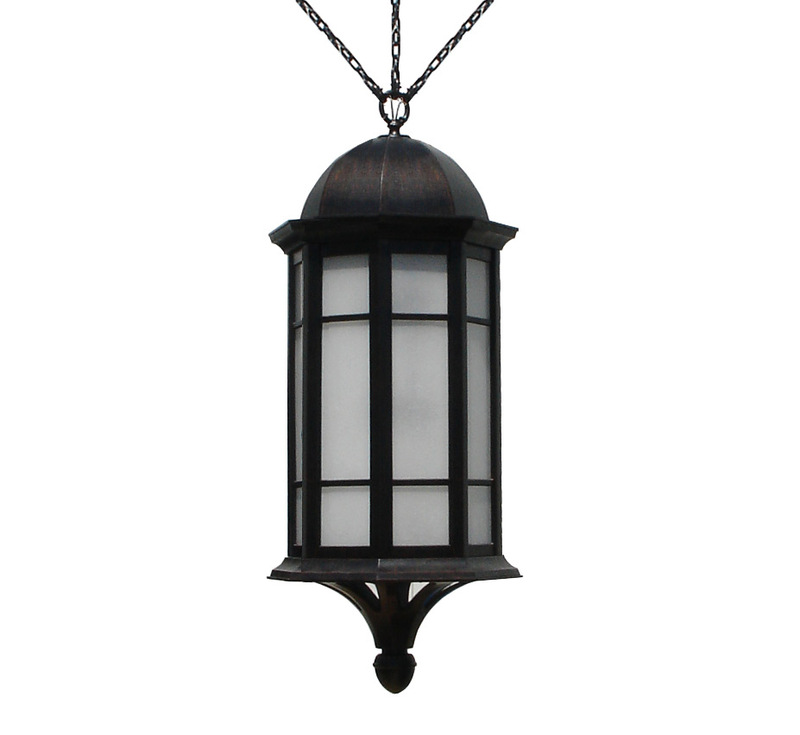 Transitional outdoor lighting fixtures will enhance the beauty of your property. 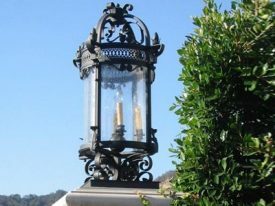 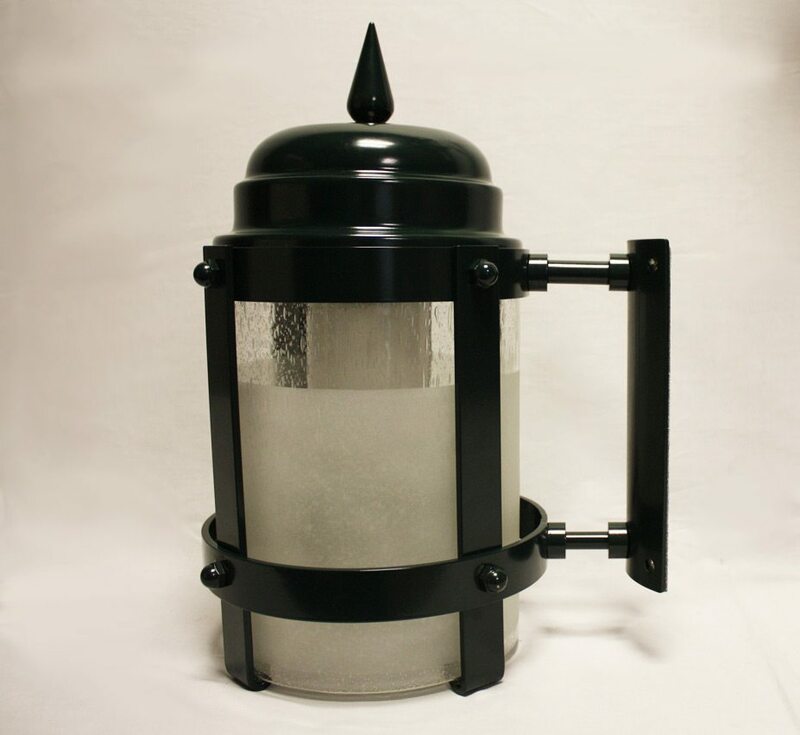 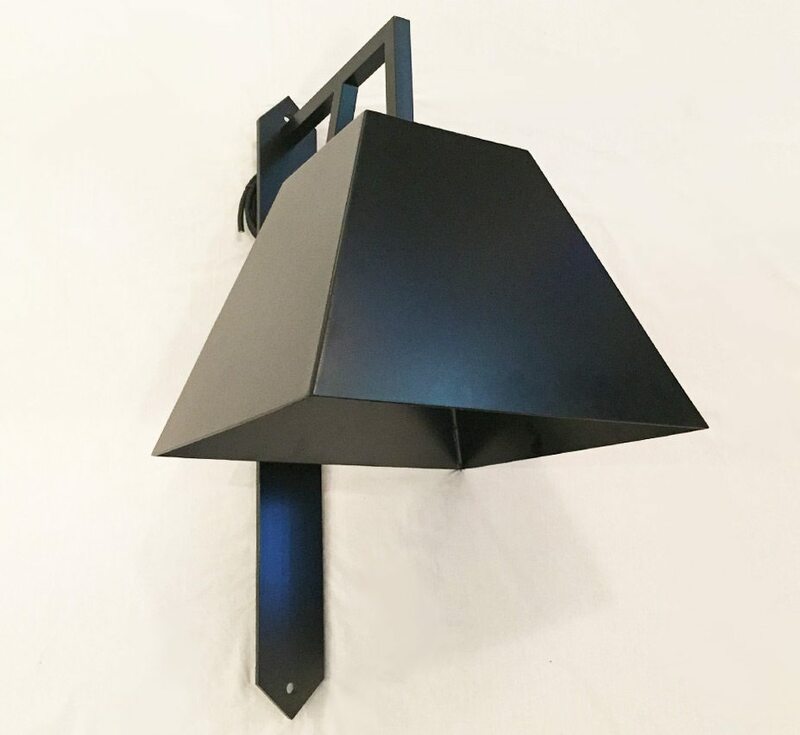 Welcome your guests by painting your architecture, walks, steps, and garden pathways with the radiant shimmer of our handcrafted outdoor light fixtures. 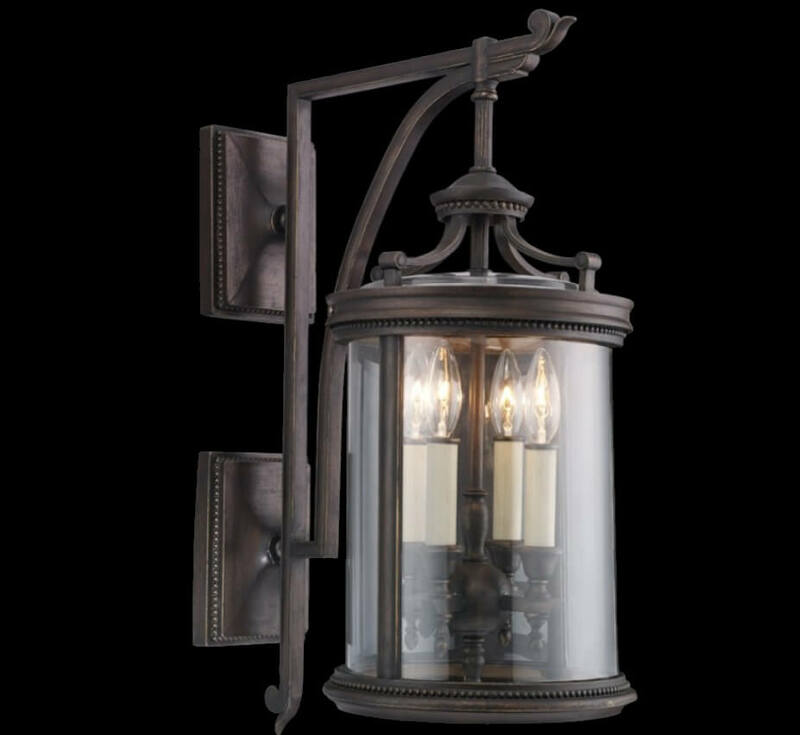 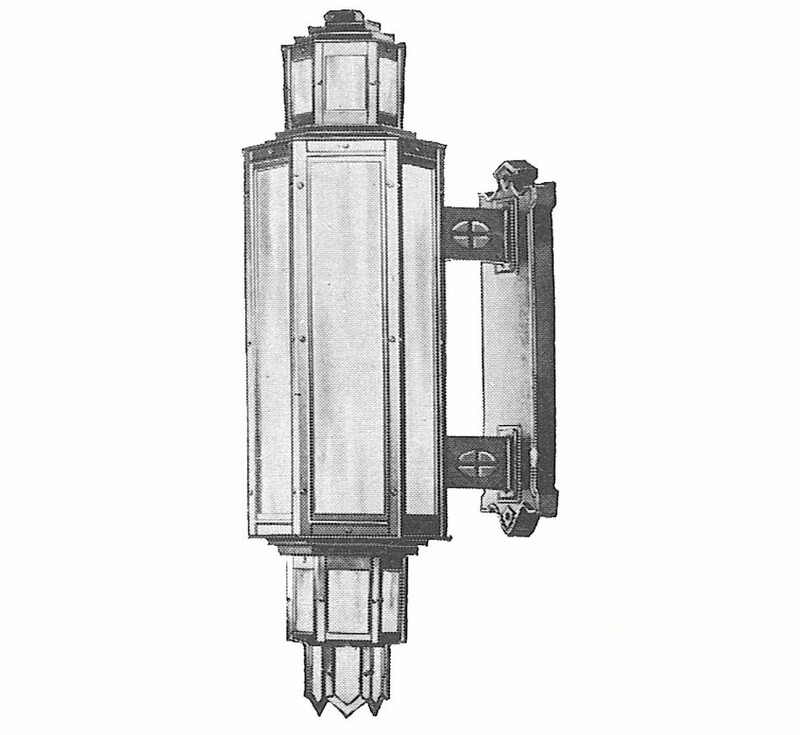 Create a dramatic entrance with our post lights or pole mounted outdoor light fixtures, providing security and beauty to your property.